We’re pleased to announce from 1 January 2018 your insurance with Vision Super is moving to MLC Life Insurance – with premiums locked in for the next three years. Read our media release to find out more about our new provider. Industry super fund, Vision Super, today announced MLC Life Insurance will be providing insurance cover for their members from 1 January 2018. 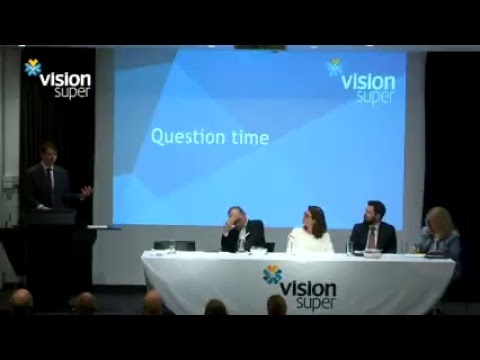 Vision Super conducted an extensive tender process to select their new insurance provider. Stephen Rowe, Chief Executive Officer, explained that value for members and a seamless online experience were key to the tender decision. “We’re a values-based fund,” Stephen Rowe said. “Our members are at the heart of everything we do. We wanted great value insurance premiums for our members, and we got that. We also wanted a seamless online experience for our members – so they can increase their insurance, lodge a claim, and check on the progress of their claim online. “Over the past five years, most funds have taken one of two paths: either they have kept their level of cover the same, and their premiums have risen substantially – in some cases jumping as much as 300% - or they’ve slashed the level of cover and left members with less protection. “Vision Super is in a unique position – we have kept our premiums steady over the last three years, and we now have guaranteed rates locked in for the next three that mean no premium increases for the vast bulk of our members. But we haven’t kept rates low by slashing and burning the cover our members need. “Our group insurance cover is very important, because for most Australians insurance through their super is the only cover they have, and many would struggle to get retail cover. “We not only want to make sure members are paid when they have a genuine claim, we want to help them stay healthy, and help them recover and return to work if they do get sick or have an accident. MLC Life Insurance is a specialist life insurance company, majority owned by one of the world’s largest life insurers, the Nippon Life Insurance Group. In addition to providing online underwriting and claims lodgement, MLC Life Insurance offers members and their families access to Best Doctors. The service provides access to medical advice and second opinions from a global network of peer-nominated medical specialists at no additional cost, whether they make a claim or not. “We’re delighted to be partnering with Vision Super to provide insurance cover to their members, and to be there during their time of need. 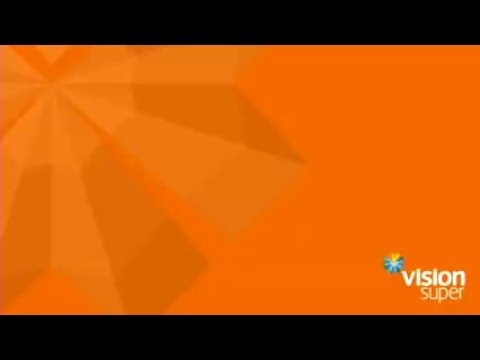 You can find more information and a list of frequently asked questions at www.visionsuper.com.au/insurance.